With many top players graduating, there is room for change among southern Maine's best teams. The Gold Balls have been handed out for 2018. So let’s start looking ahead to 2019, where the boys’ basketball landscape will see significant changes because of graduation. How will Portland be without Terion Moss and his sidekicks who compiled a four-year record of 76-8 with two Class AA state titles? Or Windham, without its three-season guard combo of Nick Curtis and Mike Gilman? South Portland is another Class AA team that’s going to look very different after three seasons of high-level success. 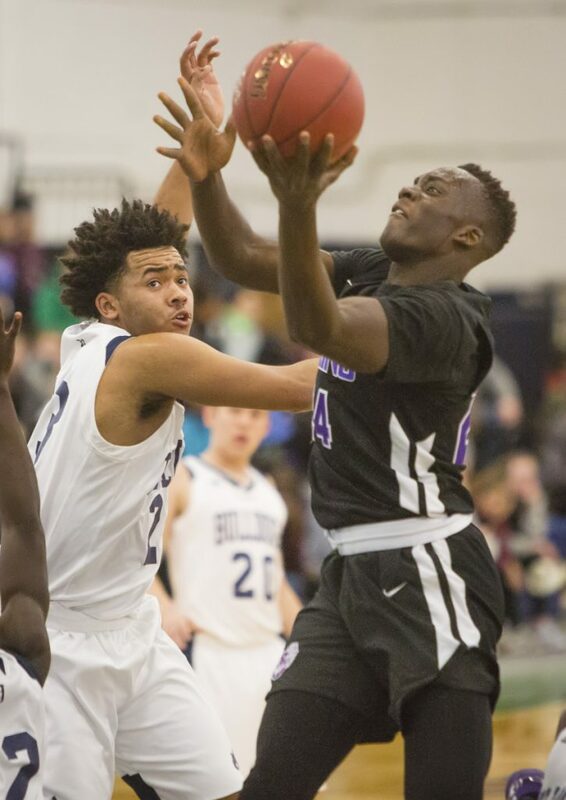 In Class A, two-time champion Greely loses its veteran leader (Shane DeWolfe) and its big man (Jack Kane); regional finalist Westbrook won’t have Zac Manoogian to rely on, and Biddeford, this season’s feel-good story, graduates three of its top four scorers and SMAA Defensive Player of the Year Jackson Oloya. In Class B, perennial contenders Cape Elizabeth and Yarmouth will have to adapt to life without Finn Bowe and Nolan Hagerty. Which teams will step into these vacancies? Here’s our guess for the four larger school divisions that feature southern Maine schools. There are valid reasons why the Rams can be considered the favorite in Class AA North. Versatile 6-foot-5 forward Ben Onek will be in his third year as a starter and nearly averaged a double-double with 20.1 points and 9.6 rebounds. Daryl Germain will have a full year as the starting point guard under his belt. He averaged 12.2 points and 3.6 assists, pretty solid numbers when you consider the talent the sophomore faced when he played Portland (twice), South Portland (twice), Scarborough, Edward Little and Windham. Three other players who were in the regular rotation and nine overall should be back. But let’s be honest. The Rams were a flawed 8-11 team that struggled late in close games. Deering gets the pick in this division partly by default, because of who won’t return for Portland and Windham. Scarborough will lose significant pieces from its first regional championship team. But so do all the other top teams in Class AA South, including South Portland, the second seed in the South region. 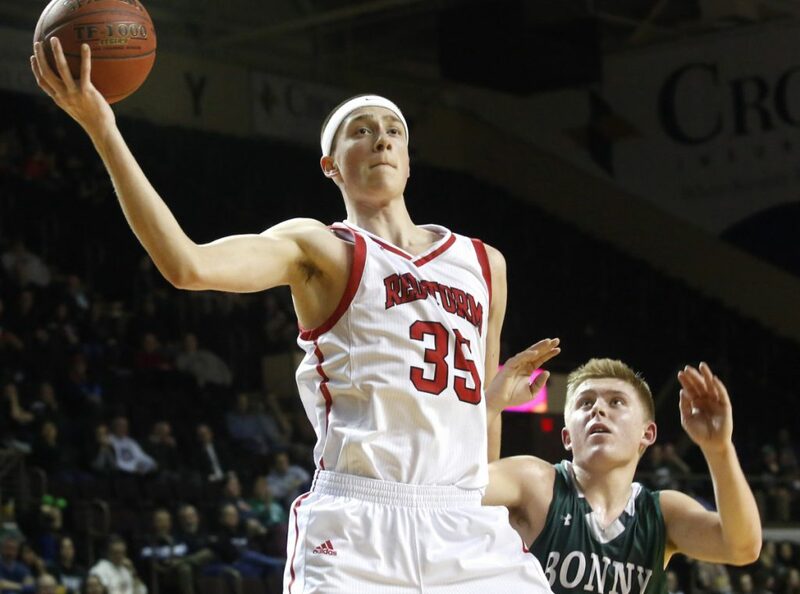 What Scarborough has that other teams won’t is 6-foot-7 Nick Fiorillo, who emerged in his junior season as a multifaceted offensive player who could score outside (42 3-pointers) and inside while averaging 20.1 points and 8.3 rebounds. Brian Austin (8.3 points) should be able to step in as a starting shooting guard. Starting forward Paul Kirk (5.3 ppg, 4.3 rebounds) and reserve guard Tyler Gobeil will also be back. Plus, there is now an expectation of success that Coach Phil Conley’s team has welcomed. 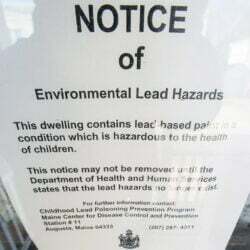 This isn’t a knock on Greely. The two-time Class A state champion will remain a top-tier team in the South with three returning starters, led by Zach Brown, an all-around stat stuffer. But a third straight title is a lot to ask for. It feels like Falmouth, the 2016 champion, is on the cusp of reclaiming its top spot. 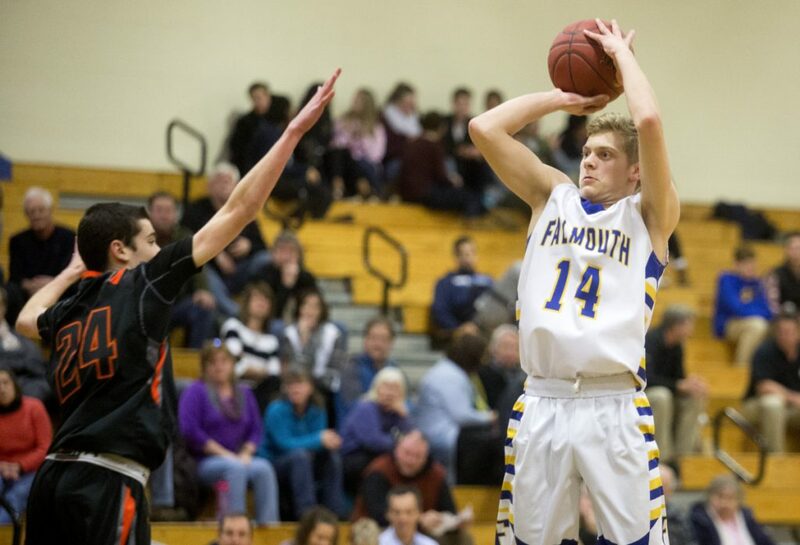 This past season, Falmouth (10-10) got a lot from a little after losing its presumptive best player (Michael Simonds) and another expected starter (Nikko DePatsy) to injury before the season even started. Simonds will be back, and so will this year’s leading scorers, Sam Manganello (12.1 points) and 6-7 Nik Hester (8.4 points, 7.1 rebounds), as well as starter Brady Douglas. The x-factor will be Nicco Pitre. After a freshman season spent mostly on the junior varsity, Pitre emerged in the playoffs as a true point guard with the ability to score. In style of play and even physical appearance, Pitre evoked fond memories of former Falmouth guards Tom and Colin Coyne. The Warriors were a surprise Class B South champ in 2017. Then they repeated despite graduating their entire starting lineup. So next season, when Coach Troy Brown welcomes back leading scorer Matt Sherburne and emerging inside presence Tyler Bridge, Wells will be in good position for a three-peat, especially with Cape Elizabeth and Yarmouth losing their go-to performers. Wells has taken advantage of the restructured five-class system. In the past, the Warriors were stuck trying to compete with significantly larger schools with strong basketball traditions (i.e., Falmouth, Greely, York). Now they are right in the middle in terms of enrollment in the current Class B.